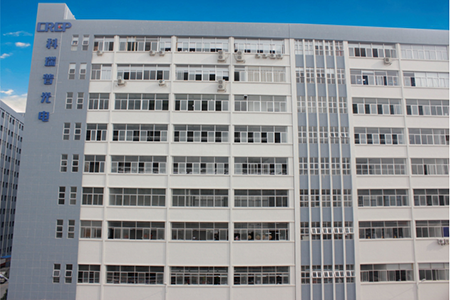 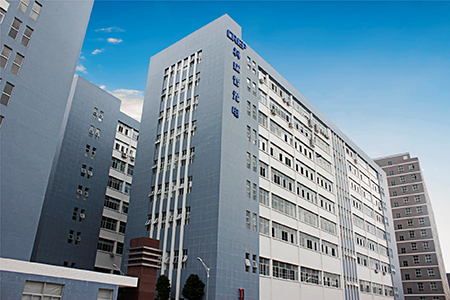 Shenzhen CREP Optoelectronics Co. Ltd is a listed company (stock code 832408) and we are known as a National Certificated High-tech Enterprise and the Executive Vice President Unit of Shenzhen Semiconductor Lighting Association. 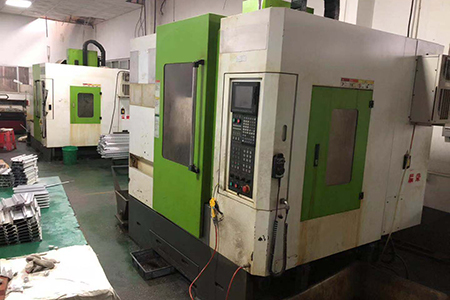 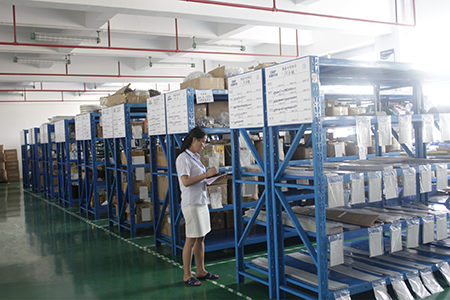 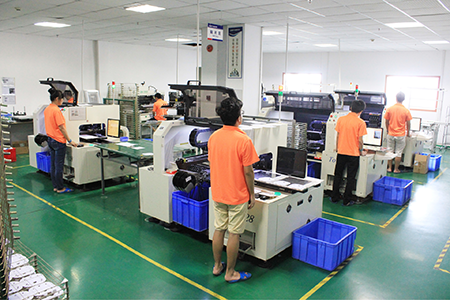 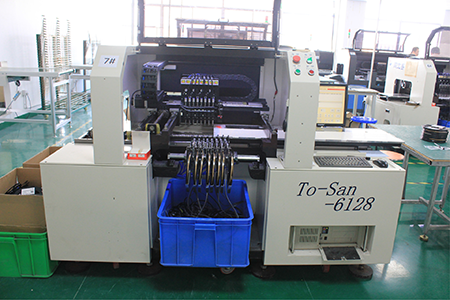 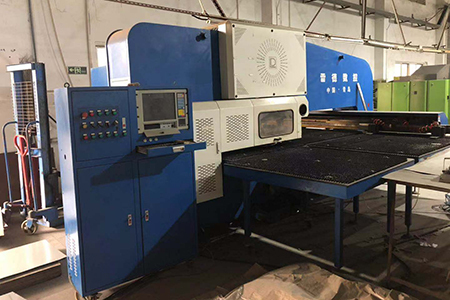 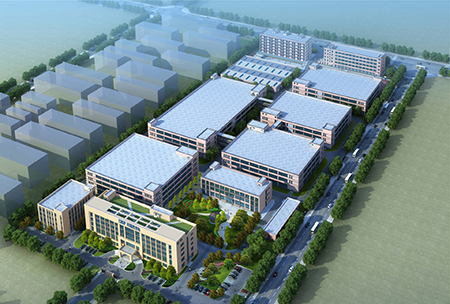 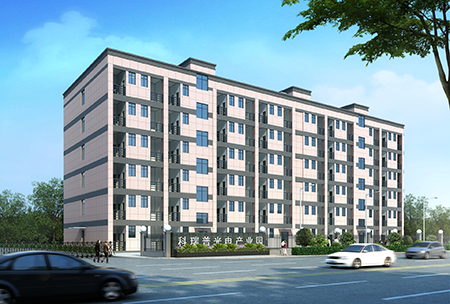 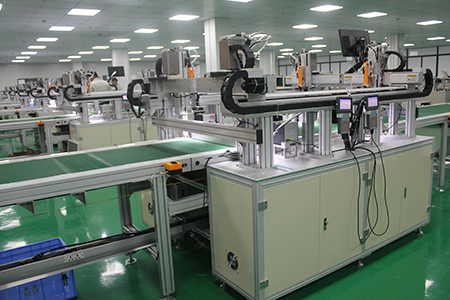 We have 2 production bases：one locates in ShenZhen and the other one locates in NanChang, covering a production area for more than 100,000 square meters. 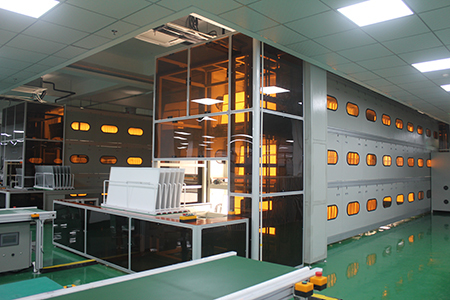 Owning to the continuous independent innovations and breakthroughs in the field of LED industry, we are holding more than 30 NEW STRUCTURE PATENTS and 2 CHINA INVENTION PATENTS. 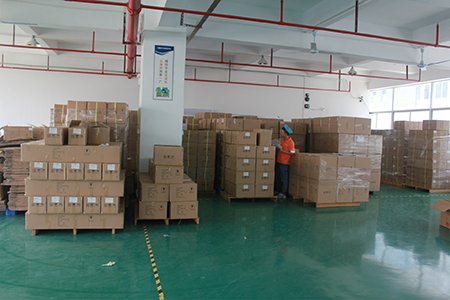 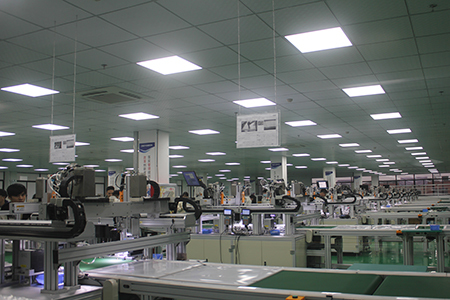 The main products of CREP include LED Commercial Lighting, LED Residential lighting and LED Industrial Lighting. 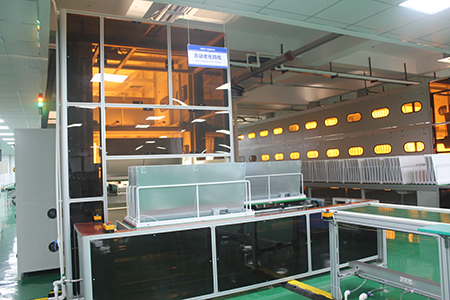 The application of professional Dust-free Workshop & highly-automatic production line, together with the allocation of the well-skilled workers, continuous optimization of the SOP & strict management standard, are continuously contribute to the advantage we are holding: brilliant efficiency & outstanding QC capability.